Two days to go. After waiting around 4,745 days there are only two days to go. 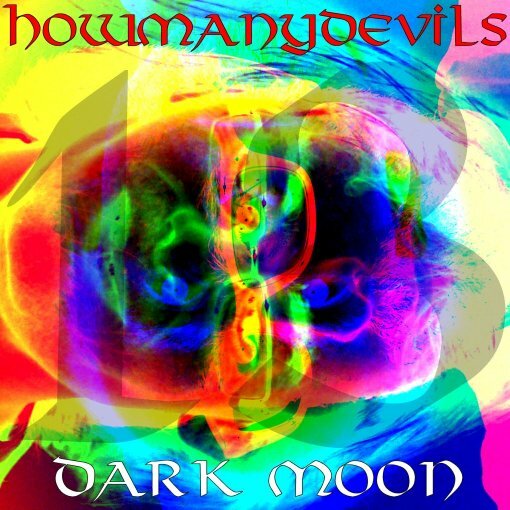 On Friday, 13th January 2012 HowManyDevils release their 13th studio track: Dark Moon.